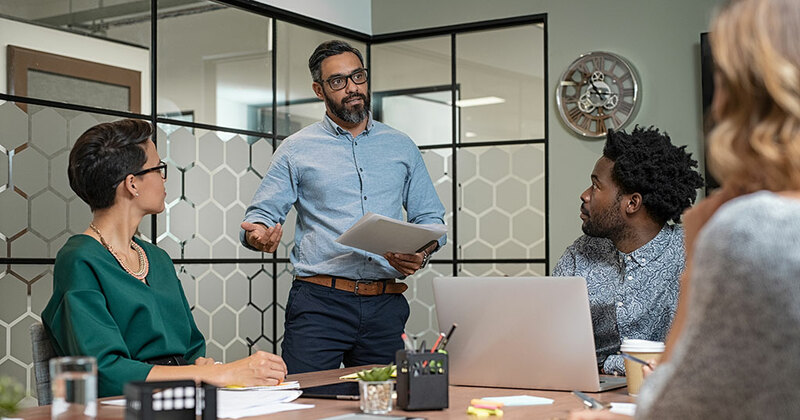 To ensure success, brands must have someone in charge who will lead the organization through constant change and growth. 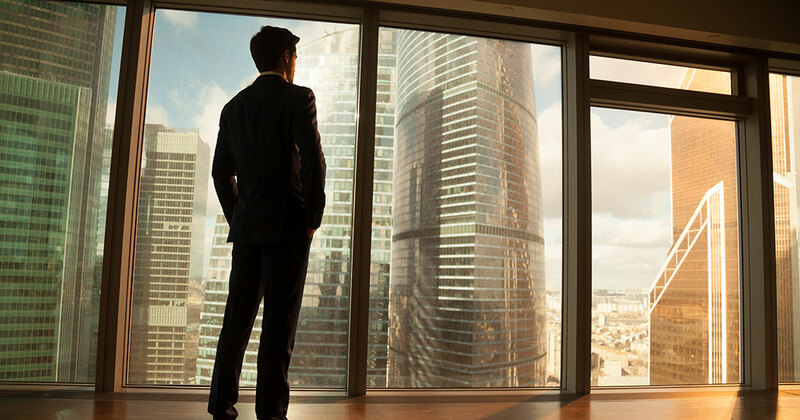 Learn how franchise company CEOs are leading their brands to success through these revealing and in-depth profiles. CEO Q&A: MBA or OTJ for leadership training? 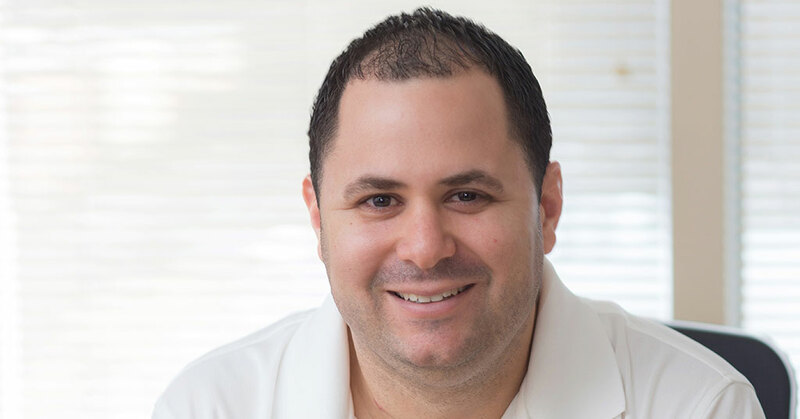 CEO Q&A: How do you transmit your culture to the front line? CEO Q&A: What is your biggest leadership challenge? 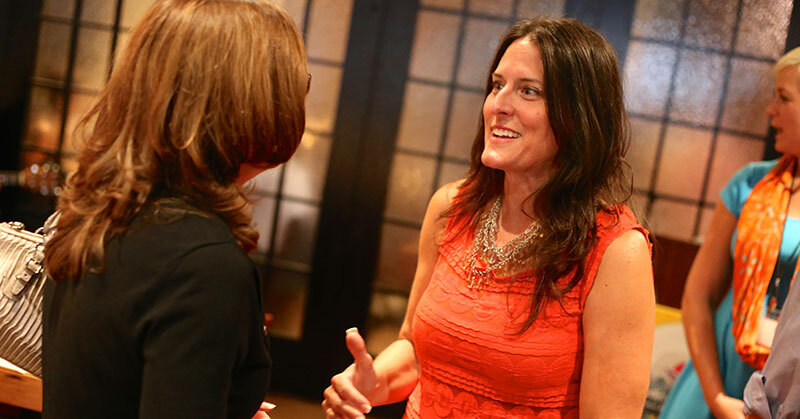 CEO Q&A: What has inspired your leadership style? 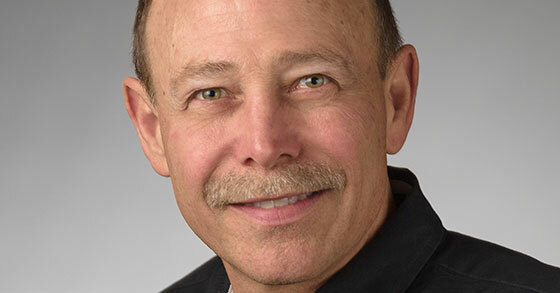 For John Nobis, CEO of Two Men and a Truck, a background in accounting, consulting, and IT are adding up to success. 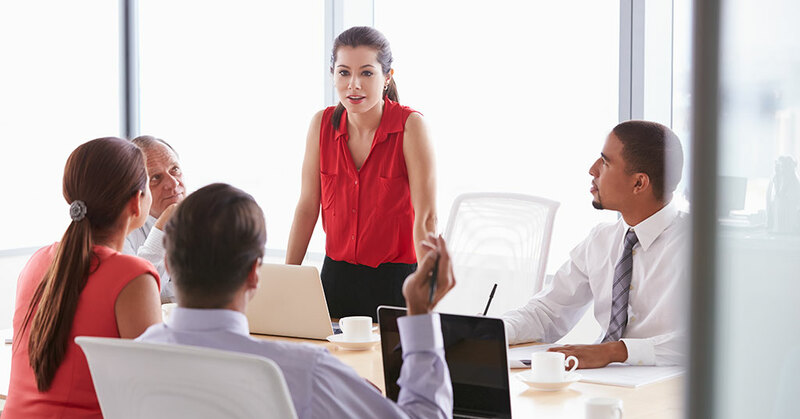 CEO Q&A: Describe your leadership style. 8 franchise CEOs and presidents describe their leadership styles. 8 franchise CEOs leaders answer the question: "What is your role as CEO?" 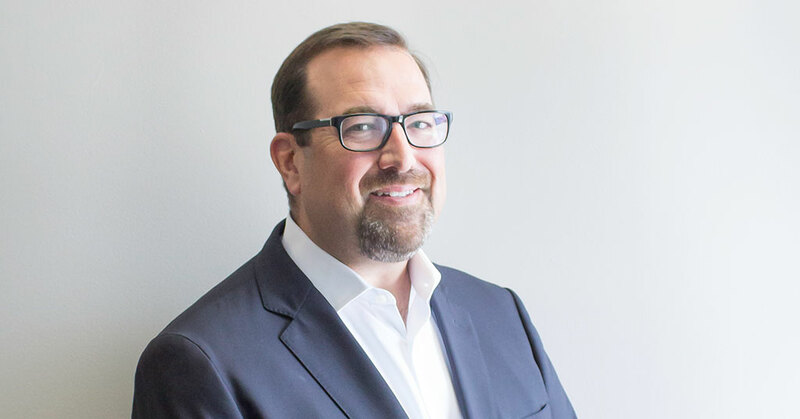 With his first year as CEO of School of Rock under his belt, Rob Price has found his groove as he works to grow the 20-year-old brand that offers music education to kids all over the world. Nicole Ossenfort is an inclusive leader. 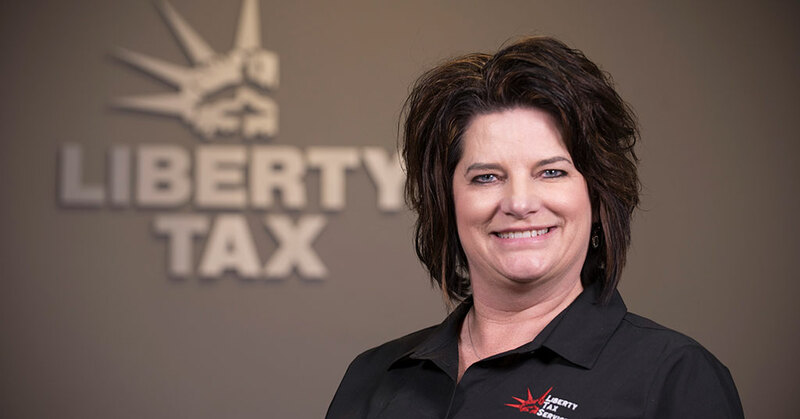 Since taking over as president and CEO of Liberty Tax earlier this year, she has made it a priority to be in regular contact with people from every level of the tax preparation brand, from franchisees to employees. 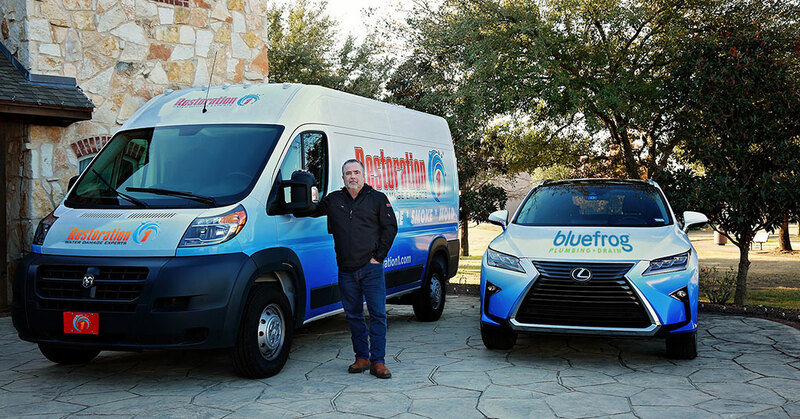 Life was full of promise when Tammy Whitworth and her husband Todd launched their first Window World franchise location in 1999 in Wilmington, North Carolina. Larry Oberly, president and CEO of SpeedPro Imaging, knows from personal experience what it's like to be a franchisee. 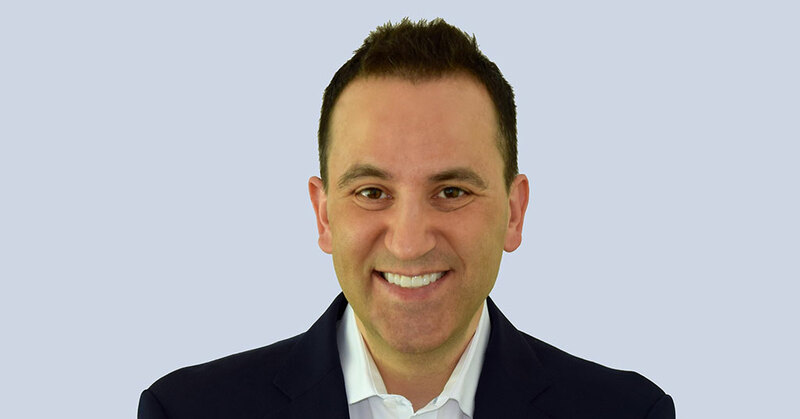 This provides him with an additional level of insight as he grows into his new role at SpeedPro. 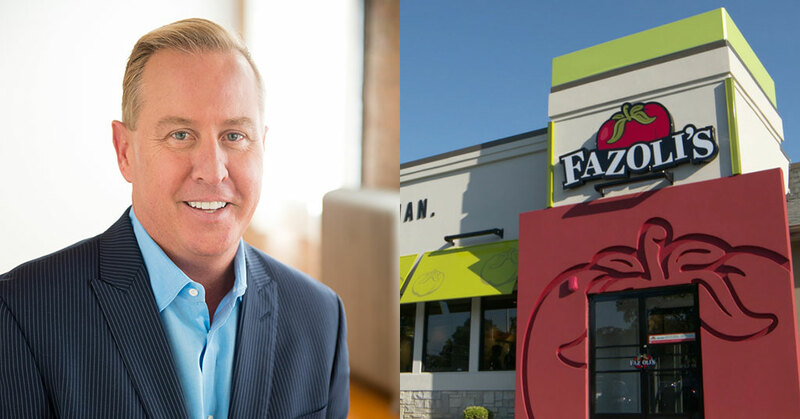 Carl Howard has served at the helm of Fazoli's for the past decade. 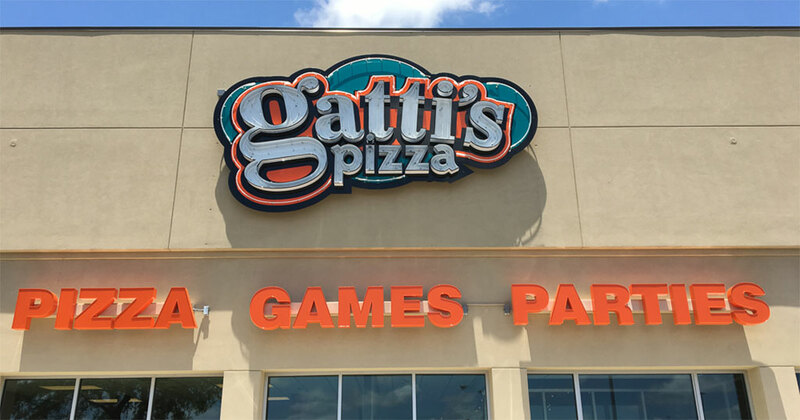 In that time, he has helped lead the brand through numerous challenges and successes, helping it become America's largest fast-casual Italian brand, a thriving and growing franchise with more than 200 locations in 26 states. David Lopez made a bold move when he was 19 years old. He quit college, borrowed money, and opened his first business. Turns out he was pretty good at being an entrepreneur. 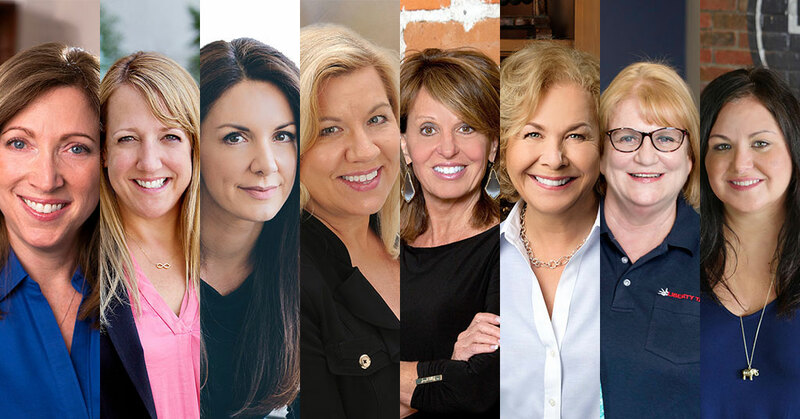 In a pivotal year with women's issues at the forefront and in the headlines for the wrong reasons, we've dedicated this issue and cover story to women who have persevered through obstacles of all kinds, made their way to the top of their profession as franchise executives, and who have set a positive example in the world of business and the world in general. 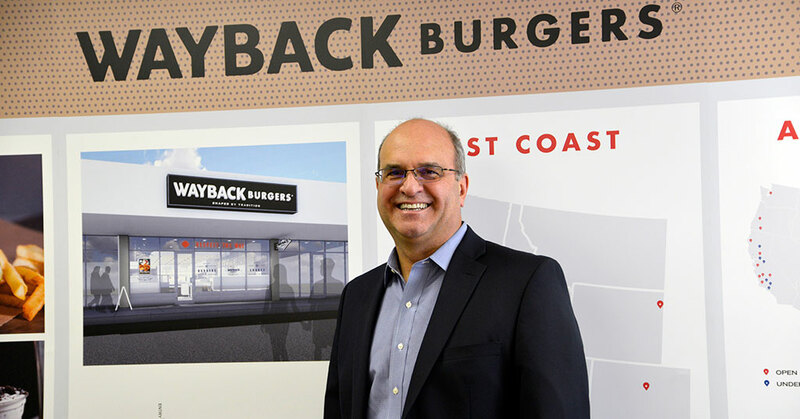 The "better burger" marketplace may seem crowded, but for Wayback Burgers the competition makes for exciting challenges and opportunities. Gary Findley will proudly tell you he was raised in the country and that’s where he picked up his work ethic. Patrick Galleher is chairman and CEO of sweetFrog Frozen Yogurt. 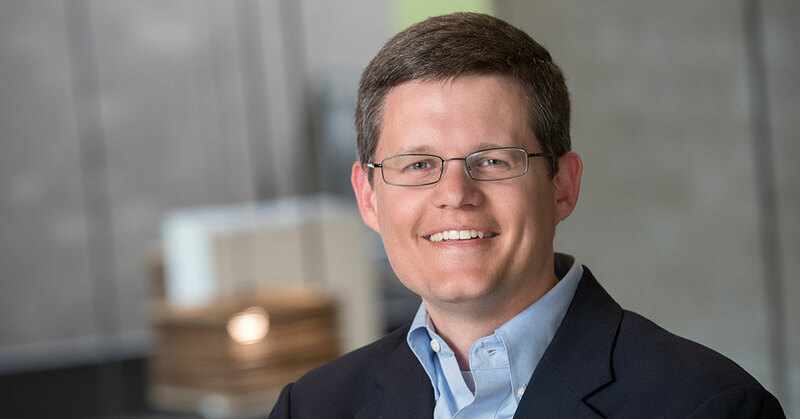 He's also an accomplished private equity executive who leads Boxwood Partners as its managing partner. Mark Davis acquired a small restoration company called Rocky Mountain Catastrophe in Denver in 1996. He was just 27 and didn't know anything about the restoration industry. 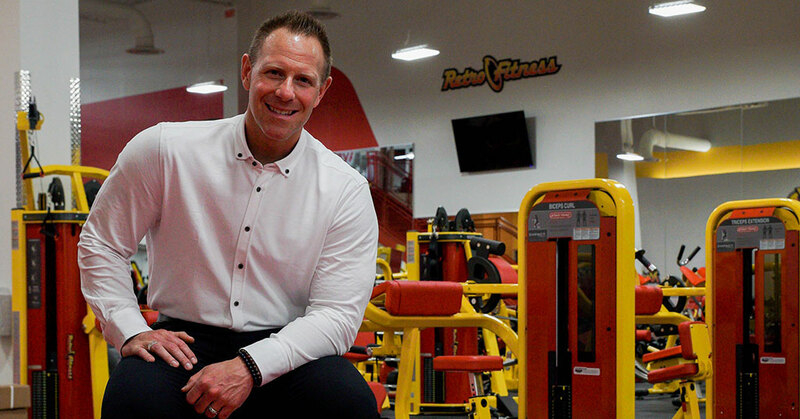 Eric Casaburi, founder and CEO of Retro Fitness, has an open and transparent style. He also likes to lie on a bed of nails daily to meditate, relieve stress, and, he says, help improve his decision-making. Since co-founding the Bottle & Bottega brand 5 years ago, Nancy Bigley has learned how to lead a brand, trust in others, and has never stopped being nice to people. 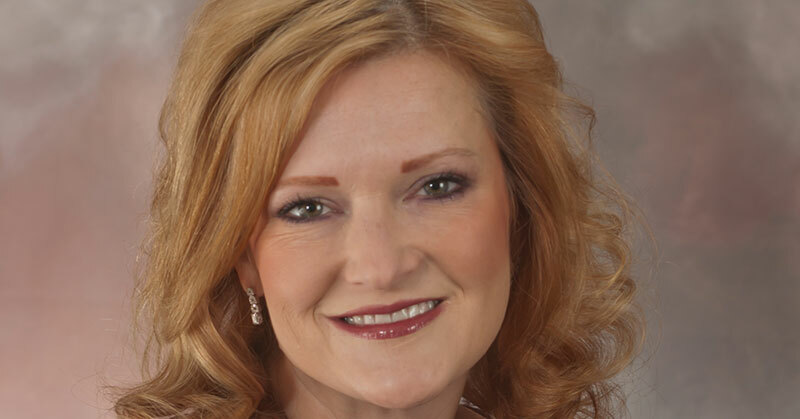 Since co-founding BrightStar Care in 2002, Shelly Sun has led the company to 300 units - with more to come. Here's how she did it, and her plan to become a $3 billion, international company in the next 10 years. 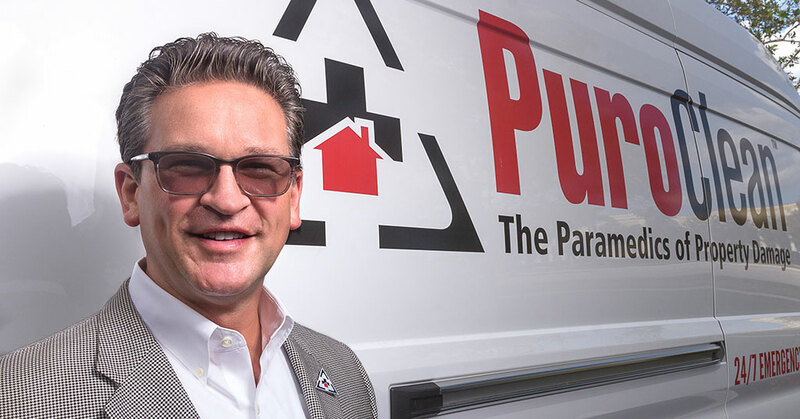 Batteries Plus Bulbs CEO Russ Reynolds is thinking beyond the battery as he takes the brand in a newly expanded direction and chases $1 billion in annual sales, part 2: management style, personal, and bottom line. 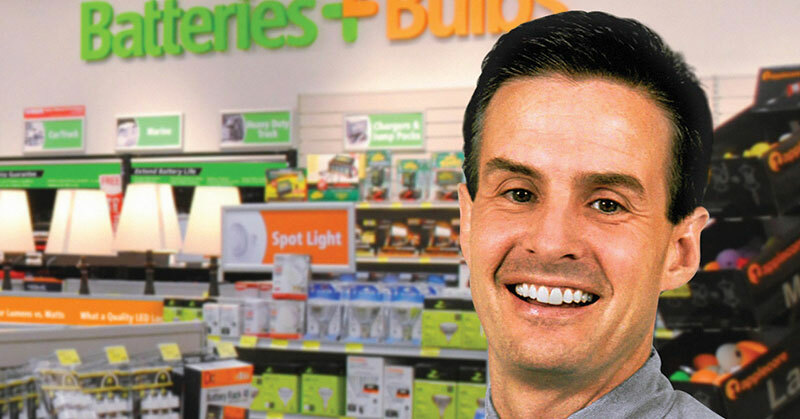 Batteries Plus Bulbs CEO Russ Reynolds is taking the brand in a newly expanded direction as he chases $1 billion in annual sales. 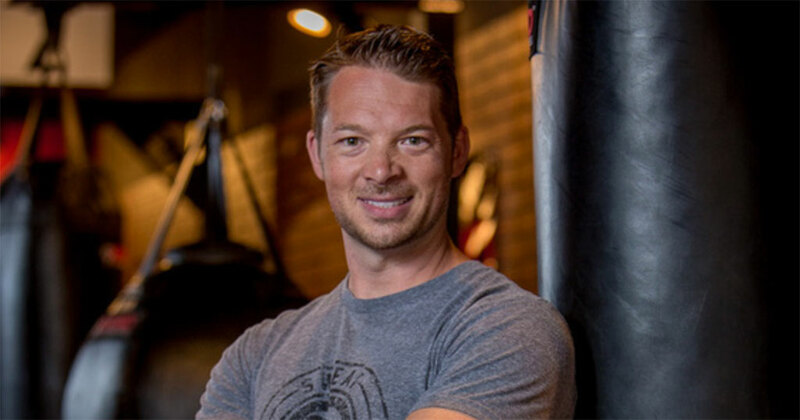 Mike Bidwell, CEO and president of The Dwyer Group, discusses his career path from franchisee to the top of the C-suite at the 8-brand, $1 billion franchisor - larger now after acquiring Service Brands International (June 12) and The Grounds Guys of Canada (June 18). 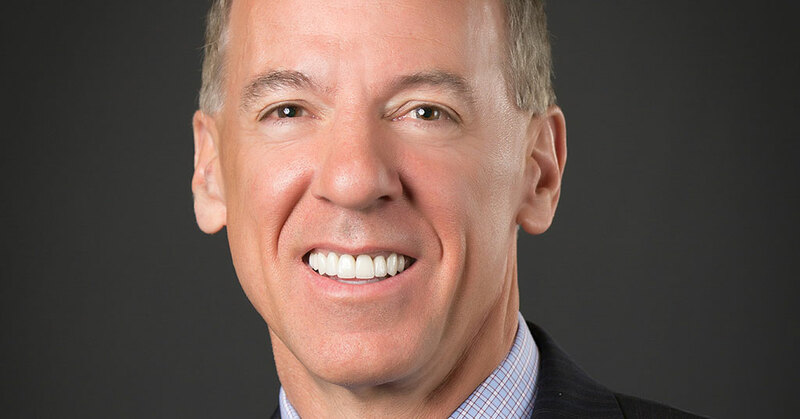 Mike Bidwell, CEO and president of The Dwyer Group, discusses his career path from franchisee to the top of the C-suite at the 8-brand, $1 billion franchisor. 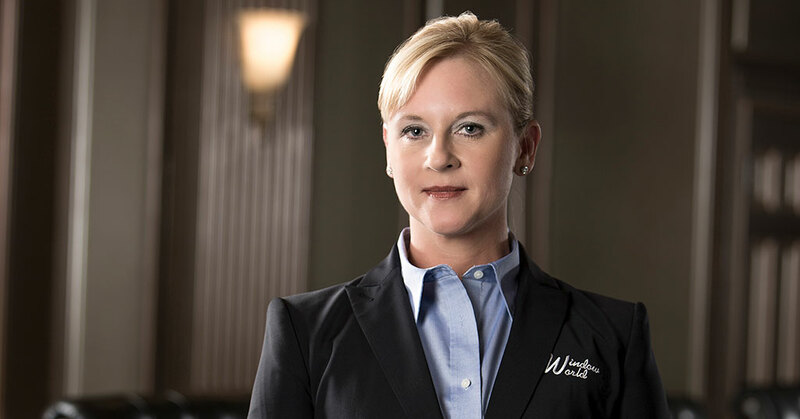 Julia Stewart, CEO and chair of DineEquity (Applebee's and IHOP), discusses her career in franchising, leadership attributes and skills, women leaders, networking, mentorship, and her path to the C-suite. 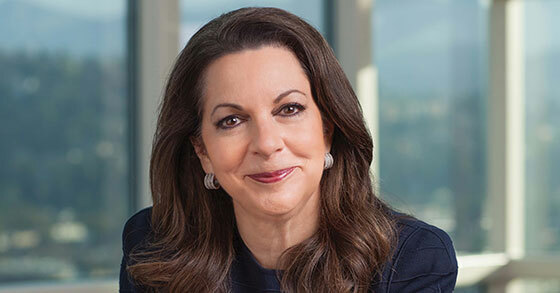 Julia Stewart, CEO and chair of DineEquity (Applebee's and IHOP), discusses her career in franchising, leadership attributes and skills, women leaders, and her path to the C-suite. Rich Wilson needed to earn money for his college education. The way he saw it, he had two choices.